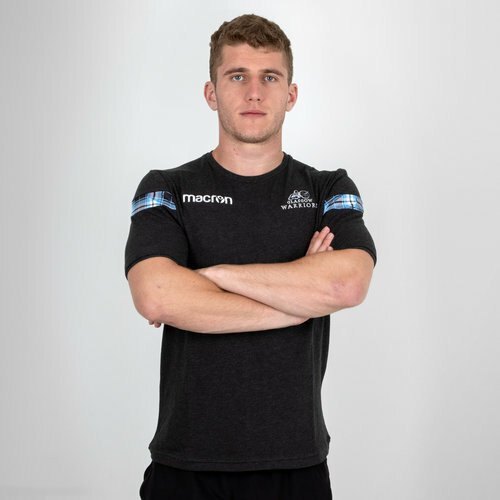 Train to the max and show your support in this Glasgow Warriors 18/19 Travel Polycotton S/S T-Shirt. 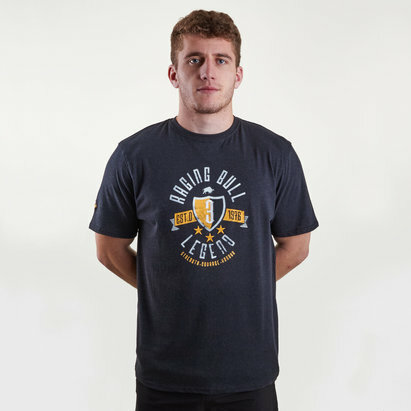 This t-shirt is predominantly black, the classic warriors colour. Similar to the home kit the training attire and more specifically this shirt features the same tartan pattern which is on the arms. The Macron logo is on the right and the club crest is on the left.